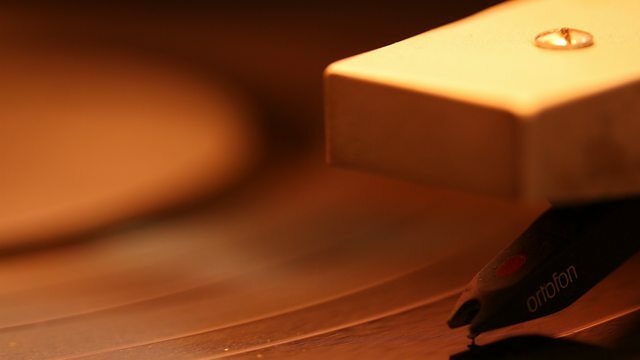 BBC World Service - Newsday, "A bit scratched and fuzzy, and difficult to handle"
"A bit scratched and fuzzy, and difficult to handle"
Twenty years ago, few would have predicted the incredible renaissance of vinyl - the humble record seemed destined for the history books, as CDs and then MP3s took over the music industry. But survive it did - and demand is so high, the few dozen companies still making vinyl can barely keep up. A small town just outside the Czech capital Prague (Lodenice) has become the global centre of vinyl production.